Ford India’s combined domestic wholesales and exports in July registered 25,028 vehicles, compared to 26,075 vehicles in July 2017. The domestic operations in July stood at 7,816 vehicles as against 8,418 units in the same month last year. Exports recorded 17,212 vehicles compared to 17,657 units in July 2017. In the same period, we reached One million customers in India and remain thankful for their continued faith and trust. Our unrelenting focus on India strategic pillars – Strong Brand, Right Products, Competitive Cost and Effective Scale – continues to ensure that we grow faster than the industry & bring more customers to the Ford family in the time to come. In India since 1998, Ford has invested more than US$ 2 billion and remains committed to building a sustainable, profitable business in one of the world’s fastest-growing auto markets. 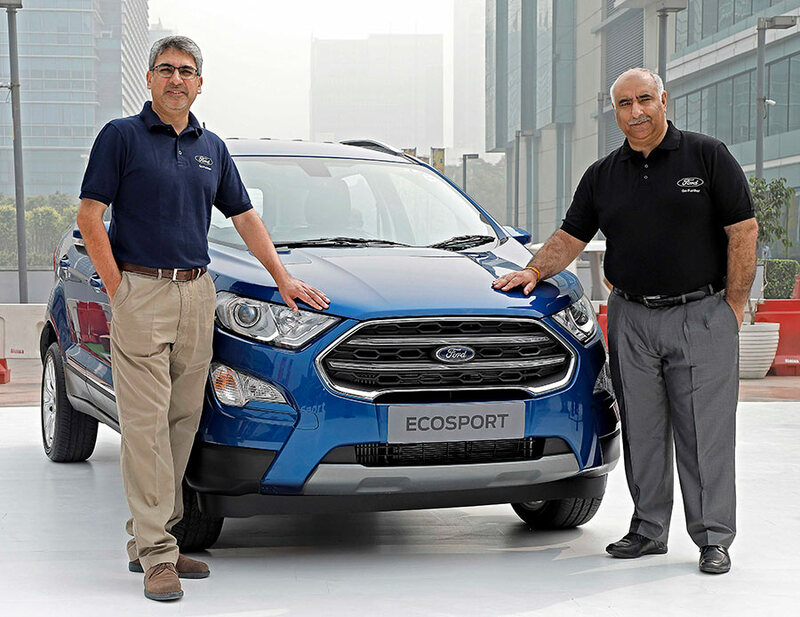 Known for safety and quality, Ford has brought some of the most renowned nameplates to the Indian market, with Ikon, Endeavour, Fiesta, Figo, and EcoSport being the most-selling ones in India. Ford’s present product line-up offers a vehicle to suit the needs of every consumer – ranging from Entry level hatchback and sedan in Figo and Aspire to CUV like FreeStyle and SUVs like EcoSport & Endeavour. Ford portfolio in India also includes the iconic Mustang, world’s top-selling sports car in the world. The power of choice provided by Ford also extends to powertrains – from the 1L EcoBoost to the 5L V8 Engine.